Home News Worried about the spring grass? Prone to laminitis? Worried about the spring grass? Prone to laminitis? Troubled by weight problems? We have summarised our advice below to help you manage your good doer. 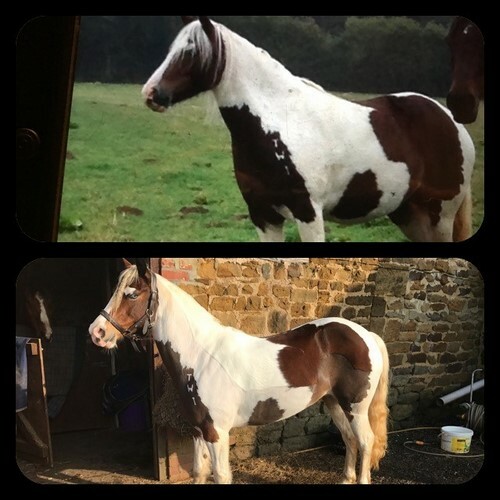 The overweight horse does not need too many calories but does need plenty of bulk to keep the guts functioning correctly, to avoid stress associated with hunger and to satisfy the need to eat. 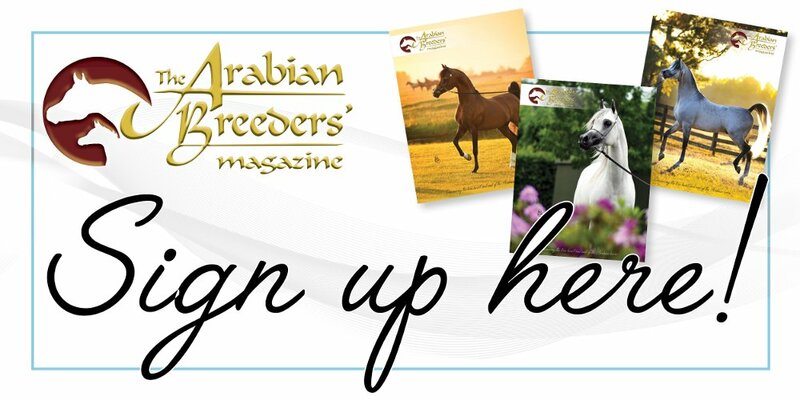 If a horse goes longer than 2 hours without eating, the risk of ulcers increases. More than 4 hours, and gut health and that of the important gut microbes is compromised. Soaking hay for an hour can remove some nutrients but if you can find hay that was first cut from mid-July onwards, it will naturally be higher in fibre and will take longer to eat as well. Double net it and if possible, tie the nets behind boards across the corner of the stable so he can be fed at a low level. Tie the nets inside a hay bar as an alternative. Dividing the hay into 2 lots on opposite sides of the stable will make it last longer than if it is all in one place. Although it has low feed value, we do not recommend feeding straw as it is prone to fungal infections, may have agrochemical residues and many horses show sensitivity to cereal straws. Use a high fibre, additive free chaff such as our Organic Lucie Stalks or Timothy Chop instead to replace some of the hay and add variety. Avoid any foods with significant levels of sugar or starch – read ingredient lists very carefully and avoid molasses, wheatfeed, soya and peas, even if the bag wording suggests that the contents may be suitable. Apples, carrots, parsnips, polos and sugar lumps as well as most treats are also on the forbidden list! A small forage-based feed directly before work will encourage the horse to work better as he will not be so hungry and lining the stomach with forage will make it more comfortable and protect against ulcers. While he is very overweight, make this as low calorie as possible – Lucie Fibre Cubes are good. Dampen well or ideally soak in water. These low calorie pellets can also be offered in a feeding ball which will encourage the horse to exercise as he eats. Make the most of turn out but this may have to be restricted to a track around the edge of the field or a long, narrow area – small squares limit movement. Company is important as that will enable play behaviour and avoid stress. Never rug an overweight horse or pony – rugs keep calories in! When stabled, use the biggest stable possible to encourage as much movement as possible. Make sure all horses have free access to a plain salt lick such as our Salt Lick Tub. While the horse is very heavy, avoid fast work as this can cause strain but lengthy spells of steady work are good. If your horse can’t be ridden, walk him out in hand where possible. A balancer is important to provide essential omega 3 and top up on minerals, trace elements and vitamins. The inclusion of a prebiotic helps ensure healthy gut microbes. As it can be fed alone, Simple Balance + is ideal. 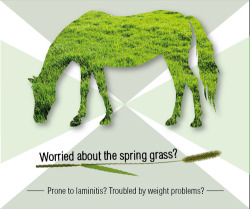 If laminitis is a worry or the risks of it have increased – perhaps there is a hard crest or fat pads – then use MetaSlim. Please contact our Feed Line on 01728 604 008 or email info@simplesystem.co.uk for free individual feeding advice for your horse or pony. Our Feed Line are available Monday to Friday 9am – 5pm.